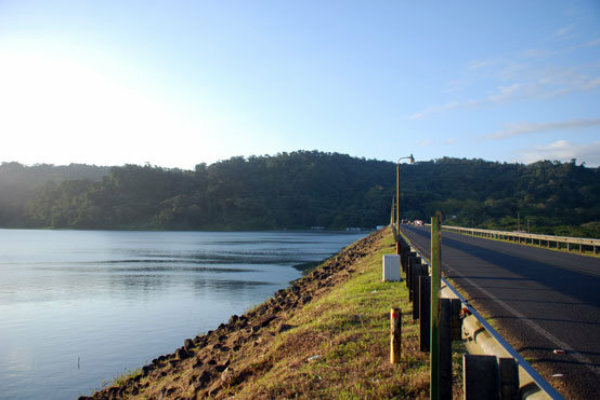 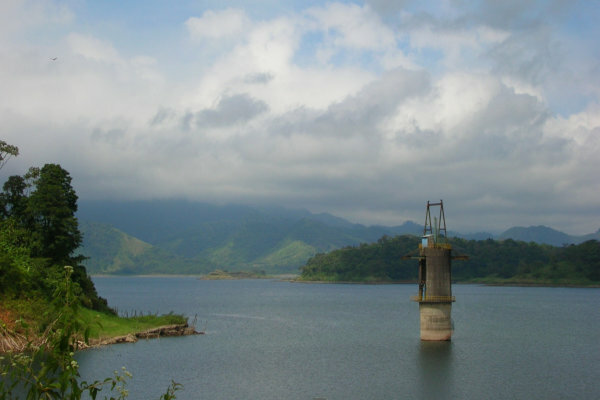 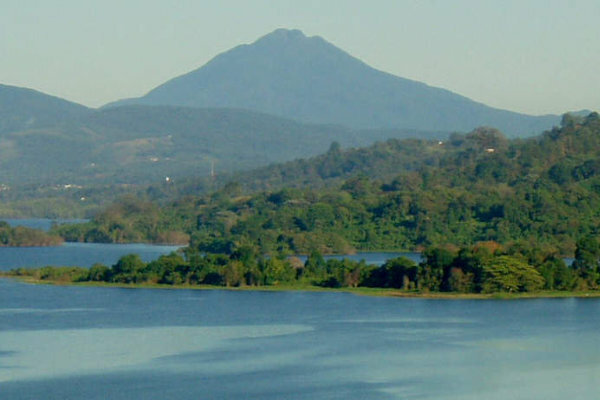 About the Lake Arenal Area. 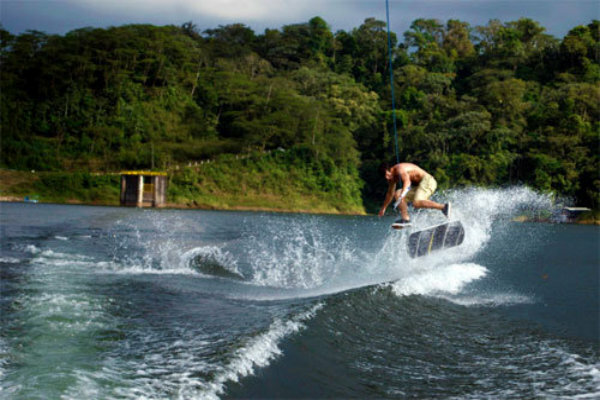 For visitors and residents alike, the lake offers many year-round activities. 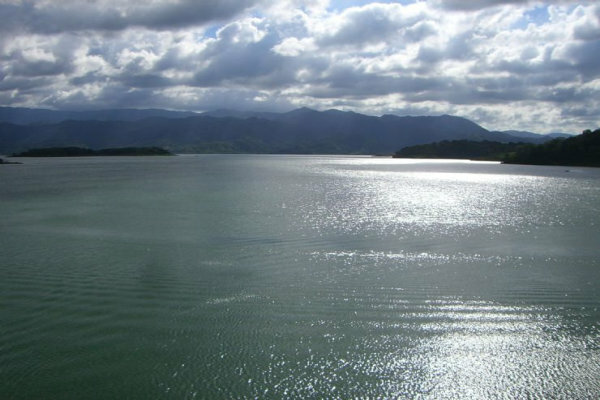 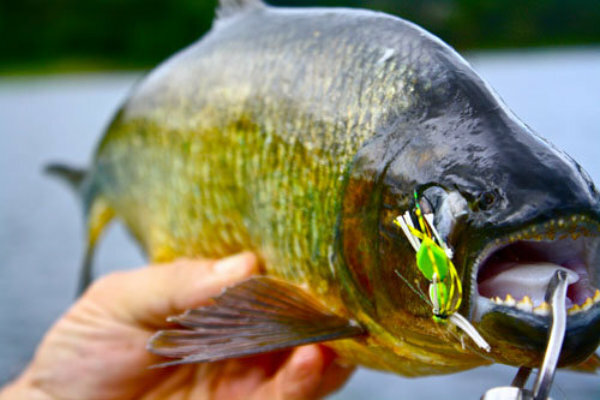 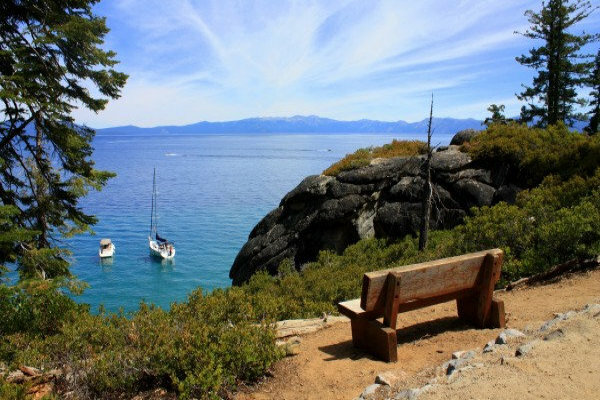 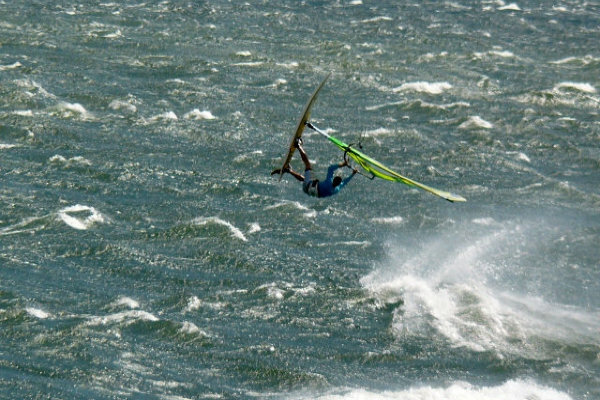 The clear and pristine lake is a terrific place for windsurfing, kayaking, boating and fishing. 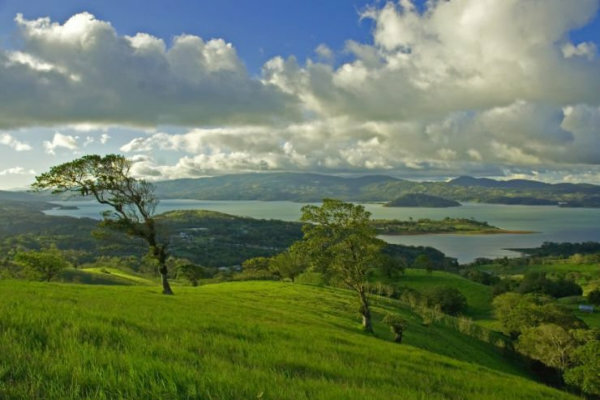 The rolling hills and trails are perfect for hiking, mountain biking and horseback riding. 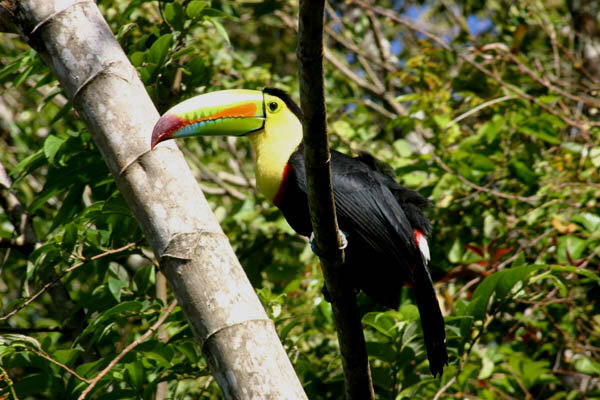 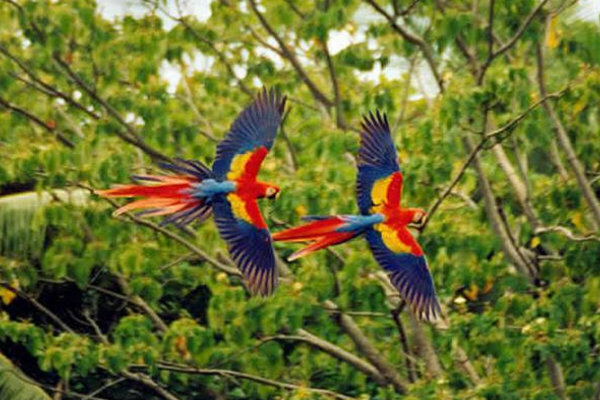 Bird watchers can spend hours looking at toucans, parrots, hawks and hummingbirds. 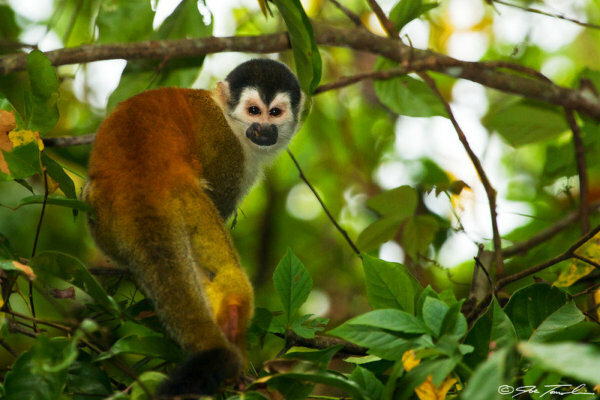 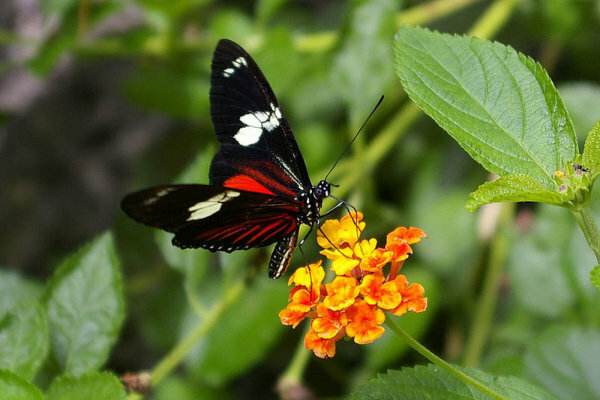 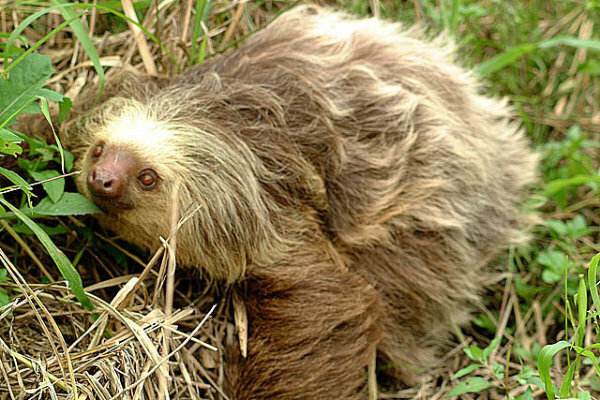 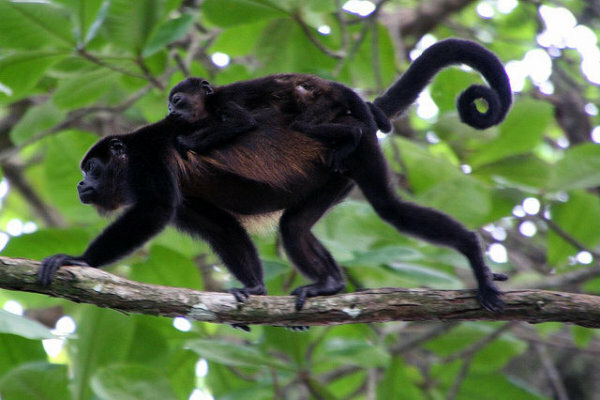 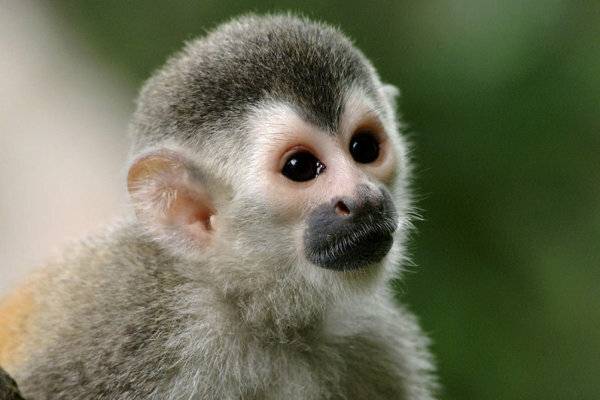 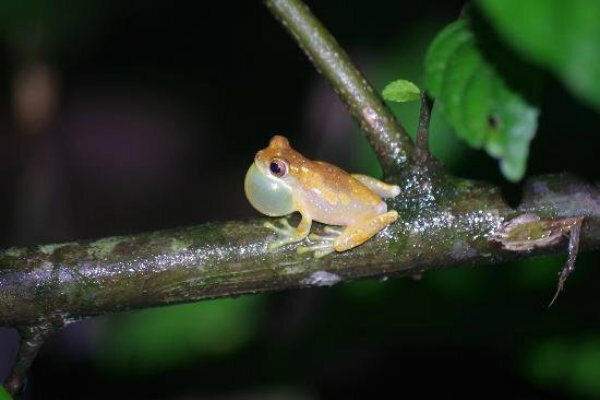 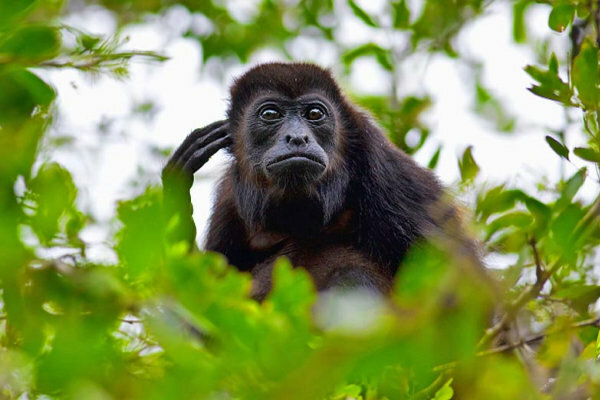 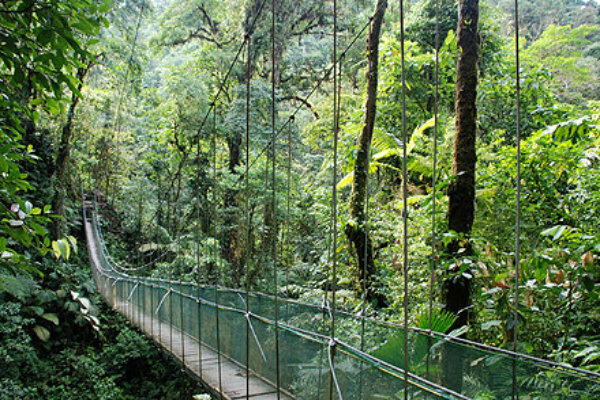 The rainforest abounds with wildlife and the sounds of howler monkeys, cicadas and frogs bring the forest to life. 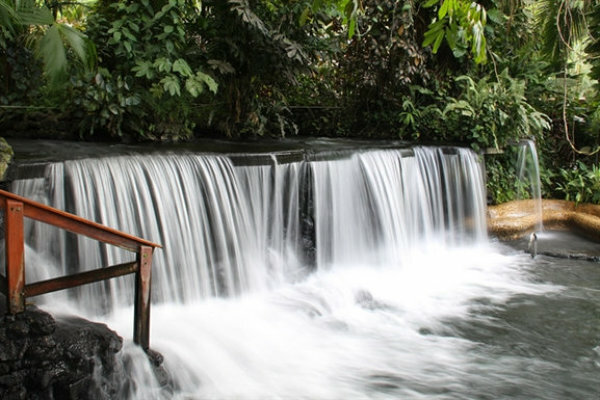 The area consists of several quaint and quiet towns to explore and make home-Nuevo Arenal, Puerto San Luis, Tilaran, La Fortuna, Tronadora, Aguacate, Rio Piedras and Tierras Morenas. 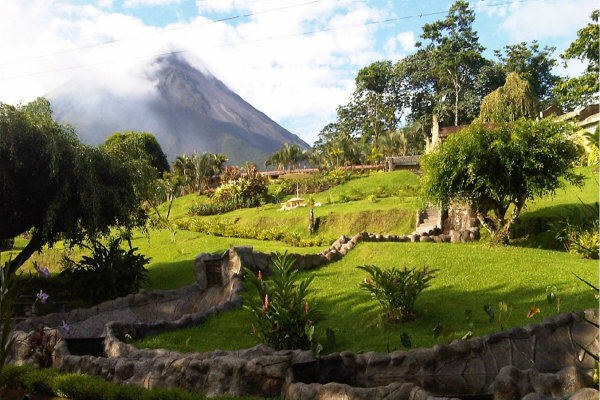 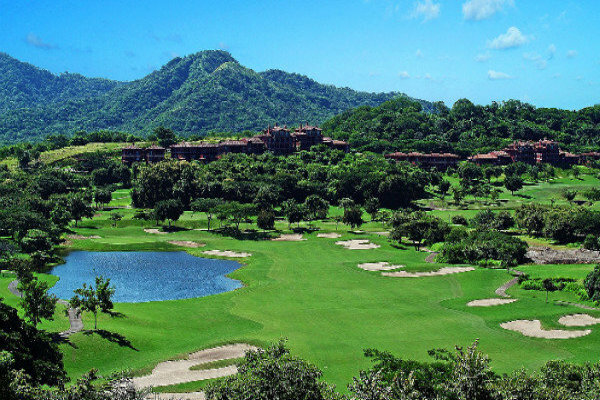 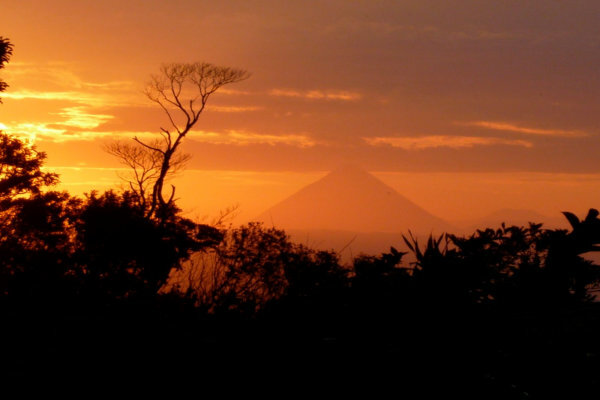 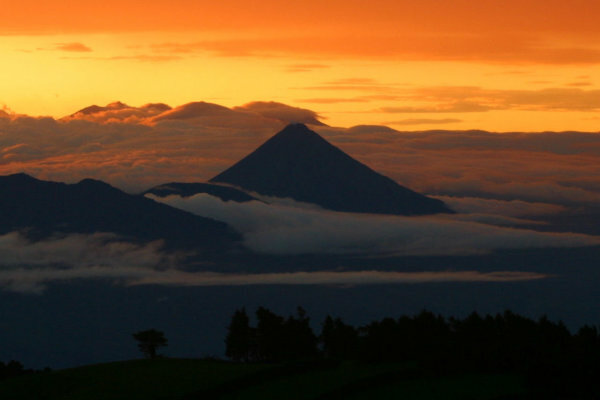 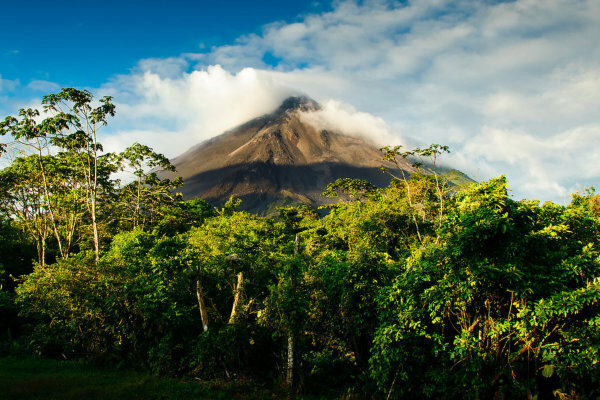 Many upscale property owners have begun to see the hidden treasure that Arenal is. 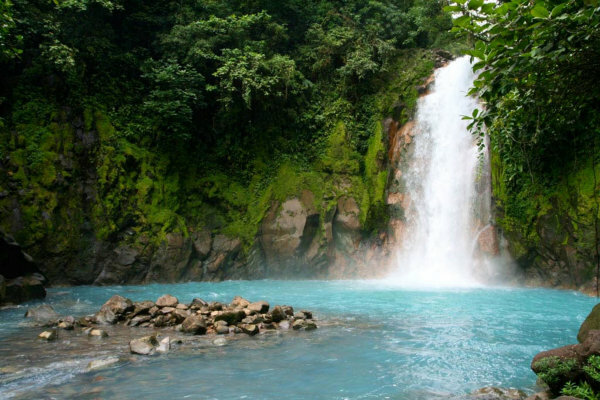 While being far away from the bustle of the big city and the burdensome heat of the beach, one can find all they need in life- restaurants, health clinics, supermarkets, pharmacies, schools, post offices and banks. 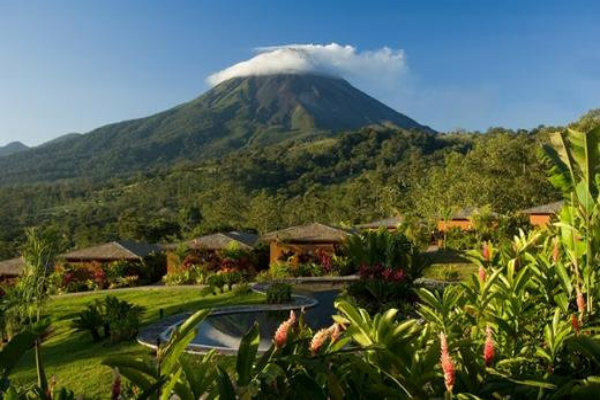 Three famous destinations of Costa Rica can be visited by a short road trip- Rio Celeste with its crystal blue water to the north, the unique cloud forest town of Monteverde to the South, and the majestic Arenal Volcano to the east. 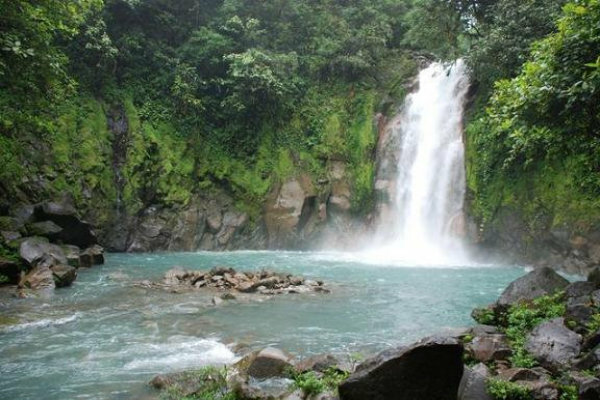 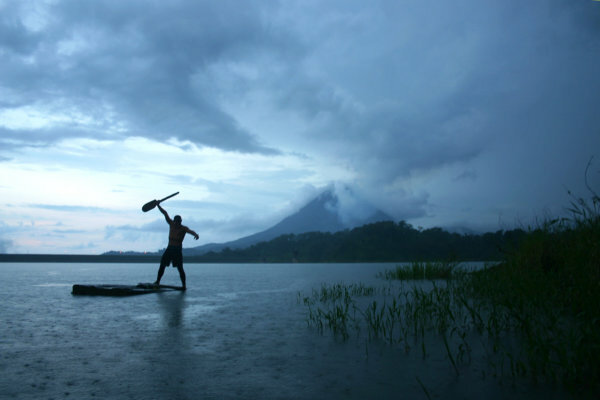 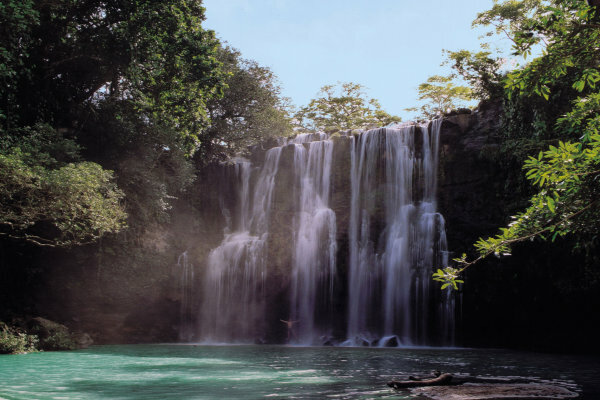 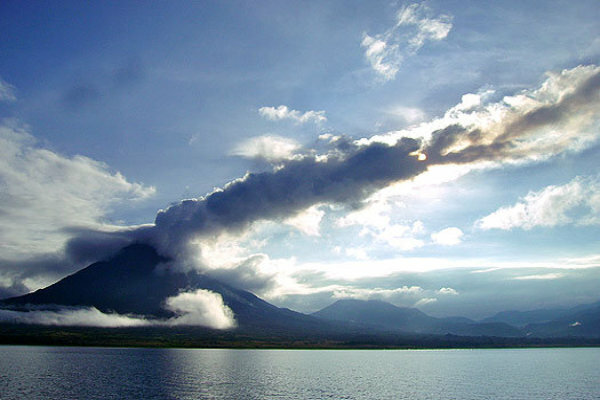 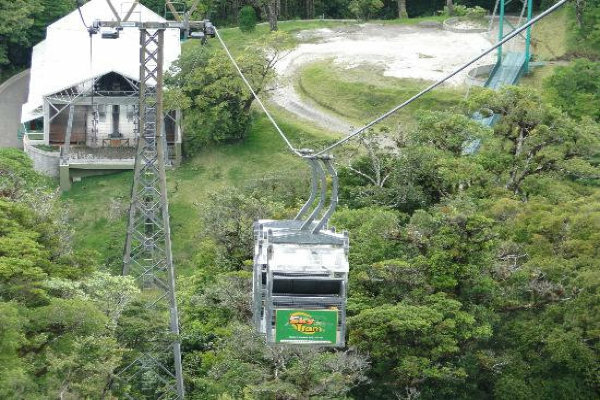 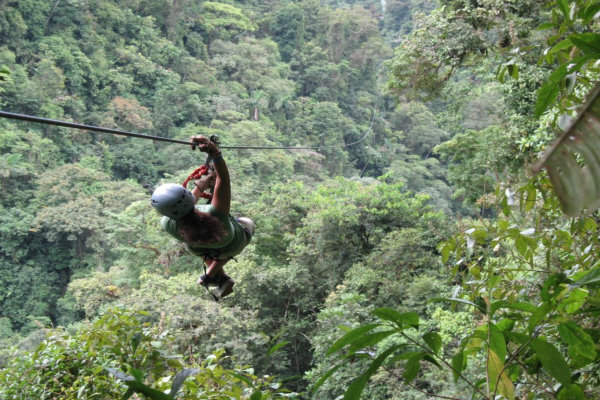 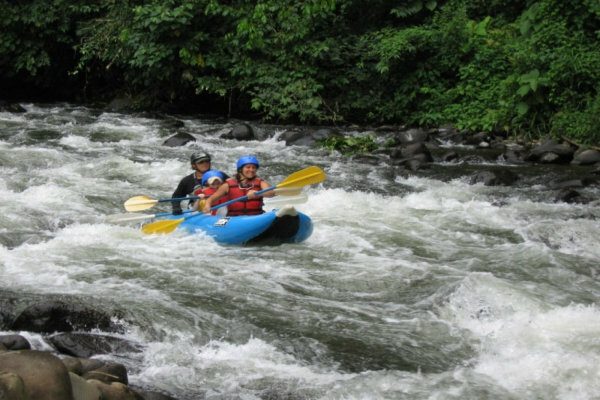 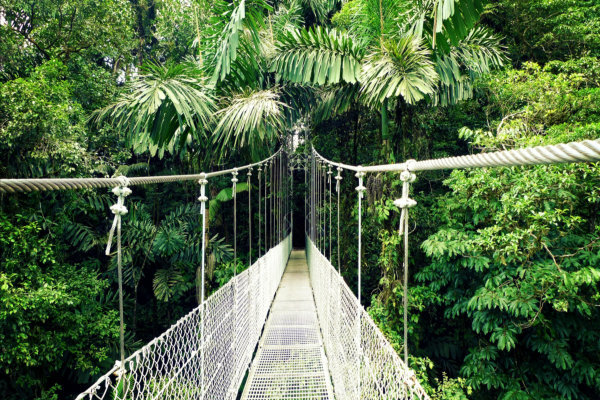 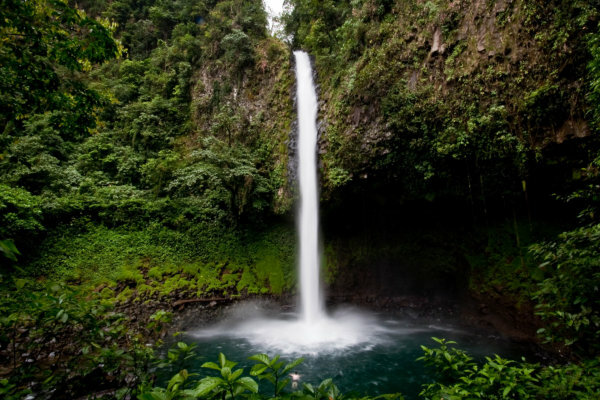 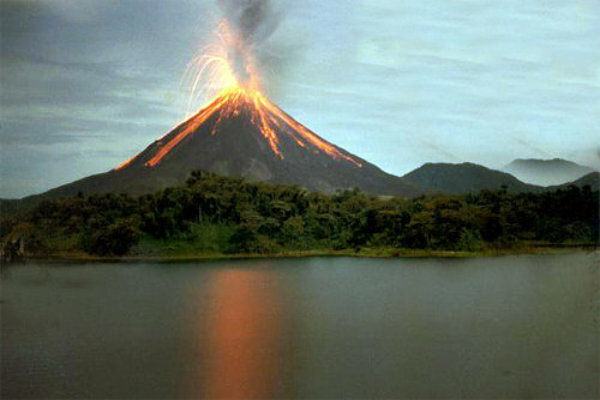 La Fortuna, the “adventure capital” of Costa Rica, is the number one visited town in the country. 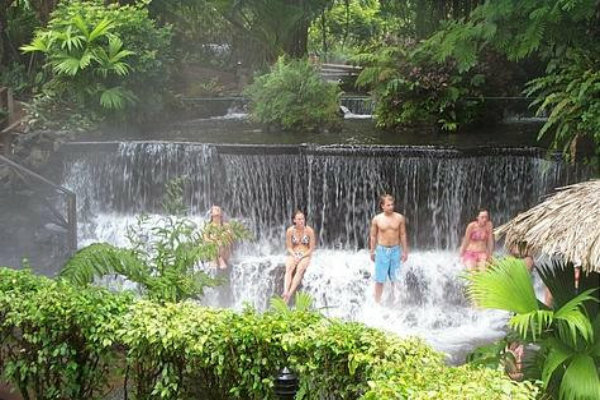 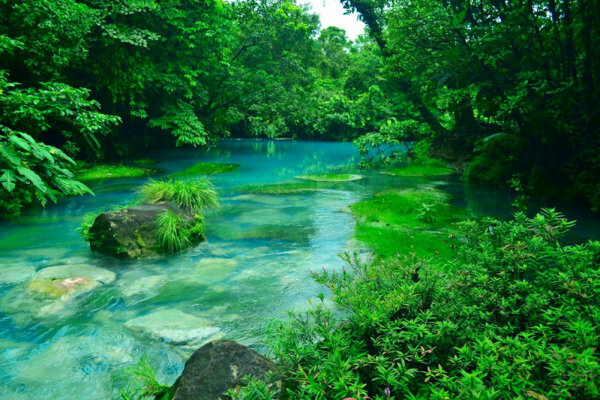 The area features a waterfall to explore and numerous hot springs in which to relax. 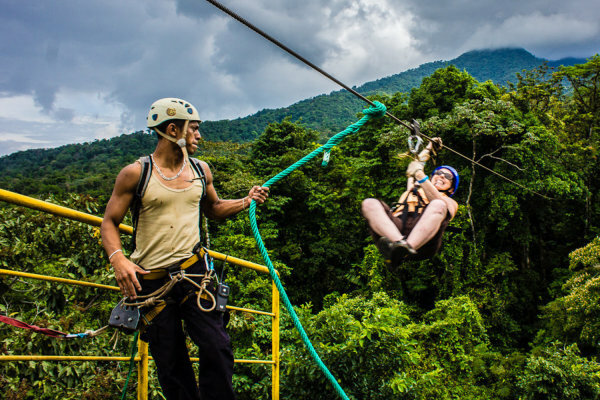 A wide range of activities for some excitement include horseback riding, hanging bridges, canyoning and rappelling, whitewater rafting, hiking, mountain biking, "sky tram," kayaking, stand-up paddleboard, cave explorations, ATV or dirt bike rentals and zip lining. 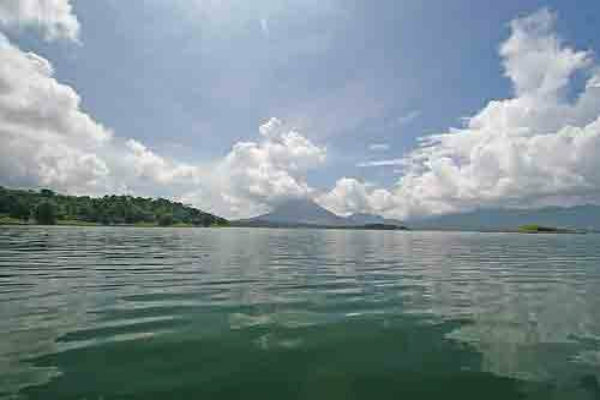 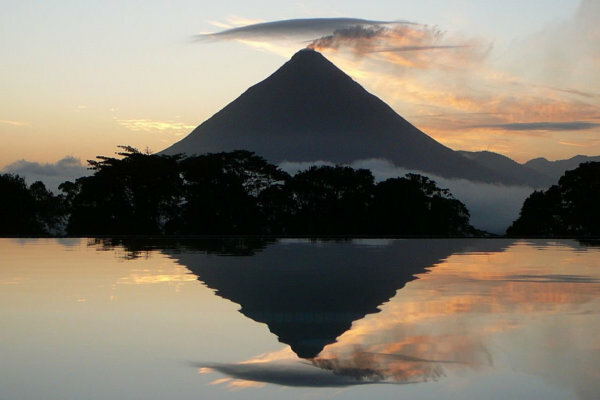 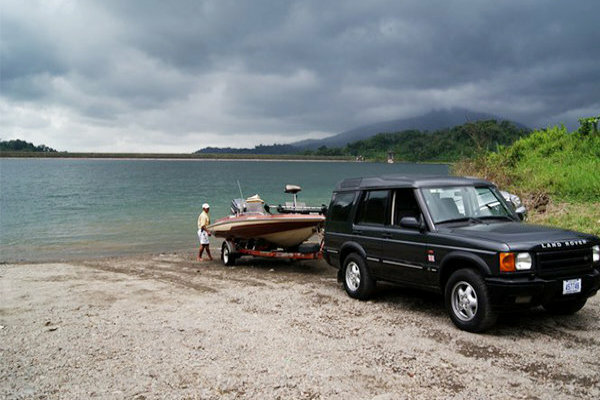 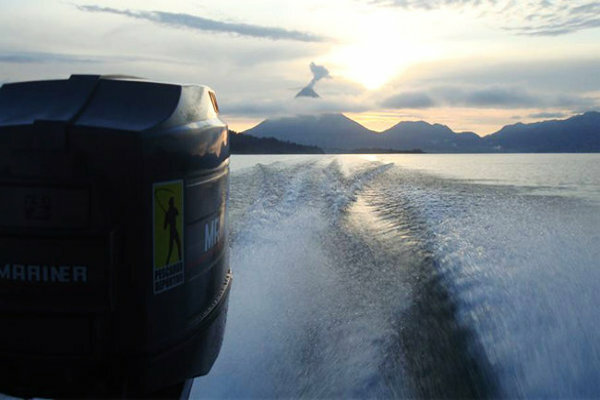 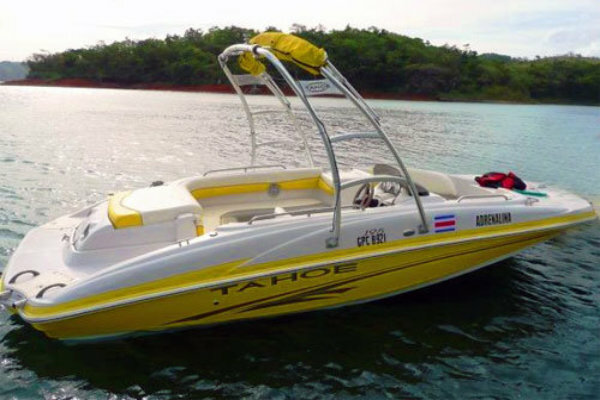 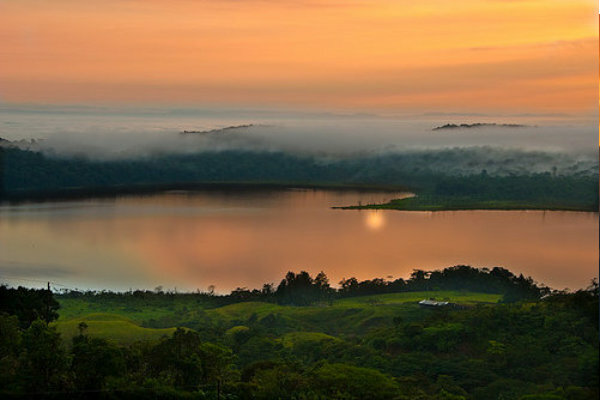 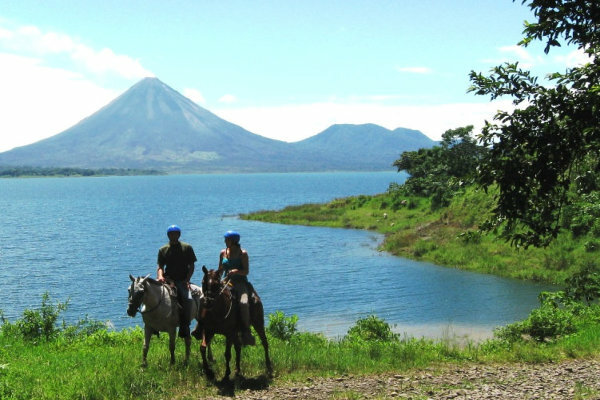 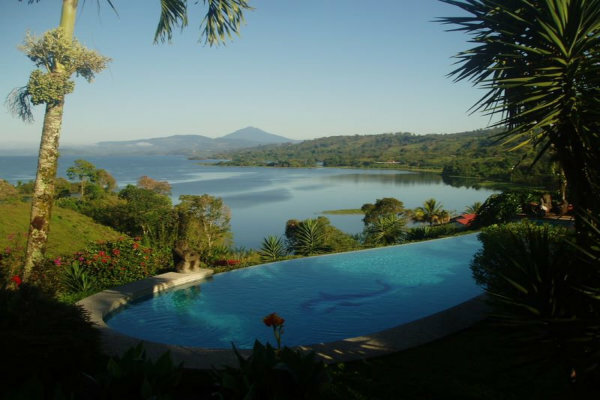 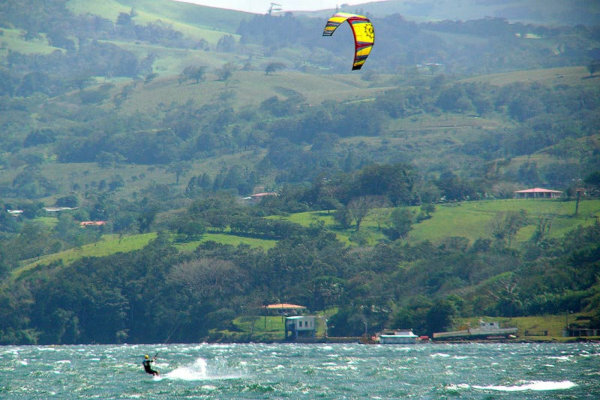 We invite you to come join in on the best-kept secret of Costa Rica living- Lake Arenal.